Hire a professional, nationally-known voice actor for your business or creative project! I have voiced literally thousands of projects and I will bring your project to LIFE (I do this for a living)! Film trailers, video games, explainer videos, radio/TV commercials, theater announcements, podcast intros/outros, YouTube narration, film/TV narration, etc.! 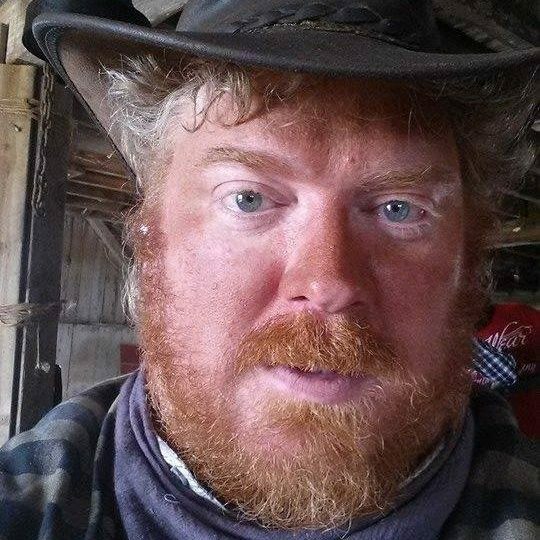 CLICK HERE TO HIRE DARREN TO VOICE YOUR PROJECT IN THIS COWBOY/SAM ELLIOTT STYLE!